In this increasingly digital and tech-centred world, tech gifts are the new accessories for adults, while being practical too! 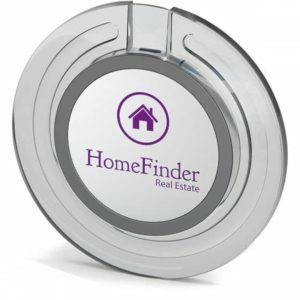 Imagine getting your branding on such a useful gift and giving it to your customers, visitors or employees. Practical puts you, your brand, and your message front and centre. Here, I have put together our favourite Branded Tech Gifts. These are all practical, stylish branded gifts that will be used daily by your customers and employees. Don’t underestimate this product! Keep your phone within reach with this handy, foldable phone stand. It makes for a great office or home accessory and can be folded flat which means it is perfect for direct mail campaigns as a free gift or sample. It has a non-slip silicone grip holding your device in place, which means your phone is always within reach! When your car is a mobile office, you have to charge your phone on the go. 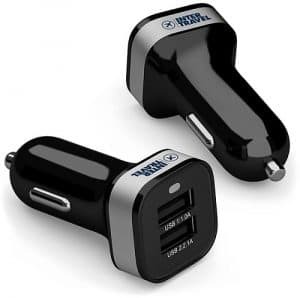 This deluxe car charger is compatible with all cigarette lighter sockets and can charge all electronic devices via either of its USB ports (1.1A and 2.1A outputs). Speedy and safe, it means that your phone (or another device) stays charged while you’re out and about. Imagine the power that this can bring to a brand! We love the credit card power bank because it fits easily into a purse or wallet. It also has plenty of space to advertise your brand logo and/or marketing message on both sides. 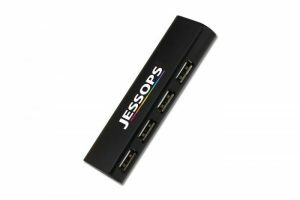 It is supplied in a gift box with a micro USB cable and lightning adaptor. Ideal for charging your smartphones, so you stay connected. 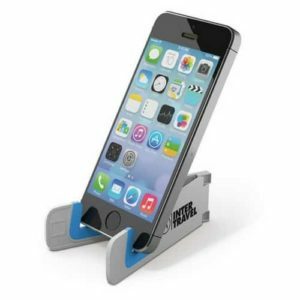 The universal car phone holder has a clip to attach it to an air vent in your car and has plenty of space for a logo. The silicon bracket then holds your phone securely in place with 360° rotation. Simples! 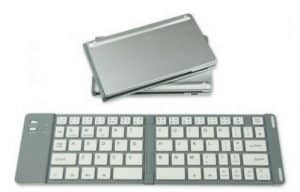 What’s cooler than a wireless Bluetooth Keyboard that travels with you? We were impressed by how easy it was to set up and transport this portable keyboard. And it looks classy with plenty of space to brand the case with your logo. And the case transforms into a stand to hold your phone or tablet. What’s not to like? USB Multi Hubs are the unsung heroes of the office. How many times have you accidentally unplugged your keyboard or mouse when trying to plug in a new USB? This Multi Hub will prevent that by offering four USB ports instead of one! And it has lots of room for your brand or logo. Simple to use but an essential tool, we can’t recommend this product enough. We were floored by the style and functionality of this inductive mobile phone charger. A small, stylish design yet provides ultra-fast wireless charging for all inductive phones including the new iPhone 8, 8 Plus & iPhone X. 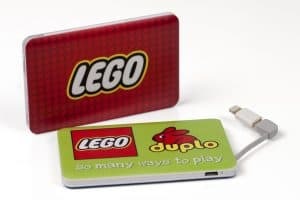 (USB cable and inductive adapter for older iPhone models are also available) There’s lots of space for your logo or message, which means we think the Inductive Charger a great choice to be handed out at a conference or event. 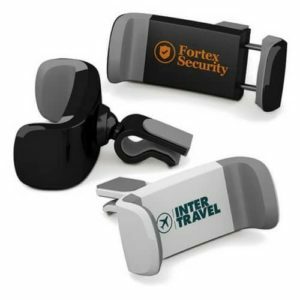 USB sticks are essential tools in the modern workplace – and the perfect place for your brand or message. And this USB Stick is extra secure! It’s easy to setup and use, with no application installation required; all needed software and security is built in. Under new GDPR regulations, data that is lost or stolen but cannot be accessed by a third party due to hardware encryption is NOT considered to be a DATA BREACH! I love the practicality of a mini torch, and this one impressed me. 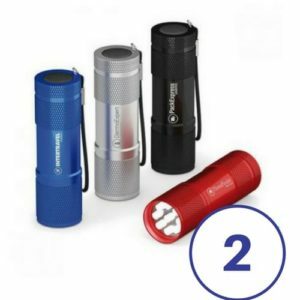 It’s a powerful, mini LED flashlight with 9 LED lights and plenty of room for your logo and message. 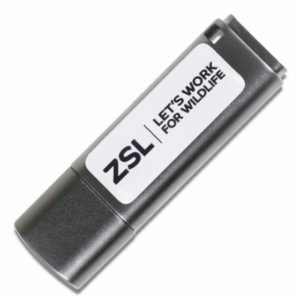 This is a great little torch that you can pop into a purse, pocket or glove compartment. This is brilliant – there is one on my desk as I type. This tiny speaker is small, but it’s big on performance! 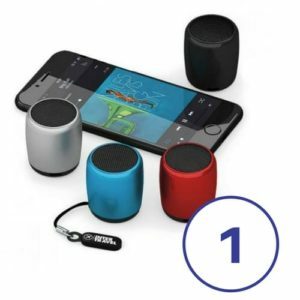 Perfectly pocket sized, it features a Bluetooth 4.0 wireless connection, which means it’s compatible with all Bluetooth enabled phones or devices. Most importantly, it sounds amazing and is a great way to display your brand! I’ve enjoyed putting these tech toys through their paces. I hadn’t realised how practical the folding phone stand or the credit card power bank are in use. I can now make Skype calls while charging my phone. 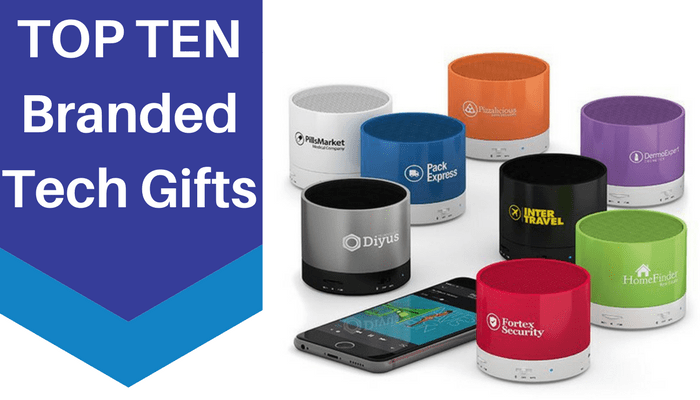 And, as you can add your logo and message, each of these tech gifts ensure that your customers, future clients and staff are constantly reminded of your brand. Contact us for more information or for more branded gift ideas.